Marion Center PreK & Kindergarten Registration is under way. Children who are five (5) years of age prior to September 1, 2019 are eligible to attend Kindergarten. Join the Solar United Neighbors Indiana County Solar Co-Op for an informational meeting on Thursday, January 31, 2019 at 6:00 pm in the High School auditorium. Please see attached flyer for more information. 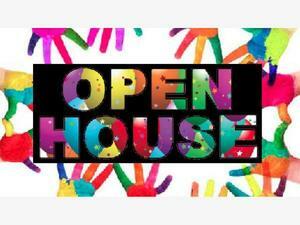 Open House for Rayne Elementary School will be held on Wednesday, October 3rd starting at 6:00. W.A. 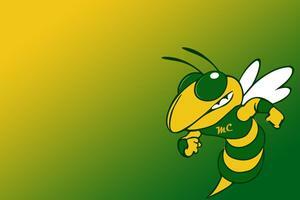 McCreery Elementary Open House will be held on Thursday, October 4th at 6:00. We look forward to seeing you there! 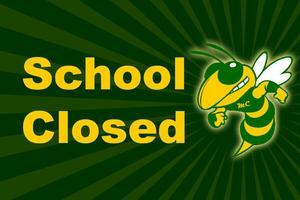 MCASD will be CLOSED tomorrow 9/7/18 due to mechanical failure at the McCreery Elementary causing moisture to condensate on the floors, creating a safety issue. All Extracurricular Activities will continue as planned.